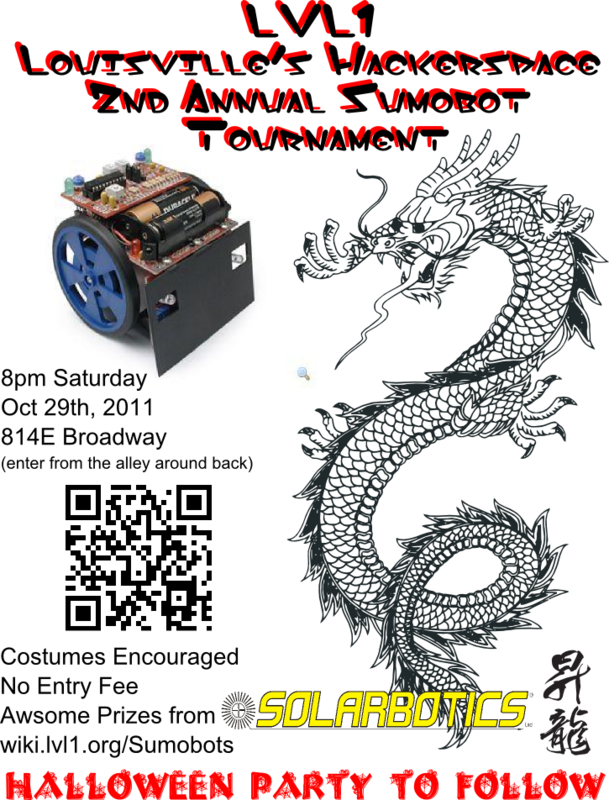 Sumobot tournament now has awesome prizes from Solarbotics! Author brianPublished on 2 October 2011 2 October 2011 1 Comment on Sumobot tournament now has awesome prizes from Solarbotics! breathing pony, Buttercup! You now have a month to build your bot. hard to source, build, maintain and paint. Please post at your favorite coffee shop! Previous article:Laser Cut Gear Clock – with ChronoDot!